I love wearing vintage style clothing and thought it would be fun to sew a 1960s inspired shirt using my sewing machine from the 1960s. I found a couple of vintage sewing patterns in my collection for knit shirts and some fabric a viewer sent me recently. 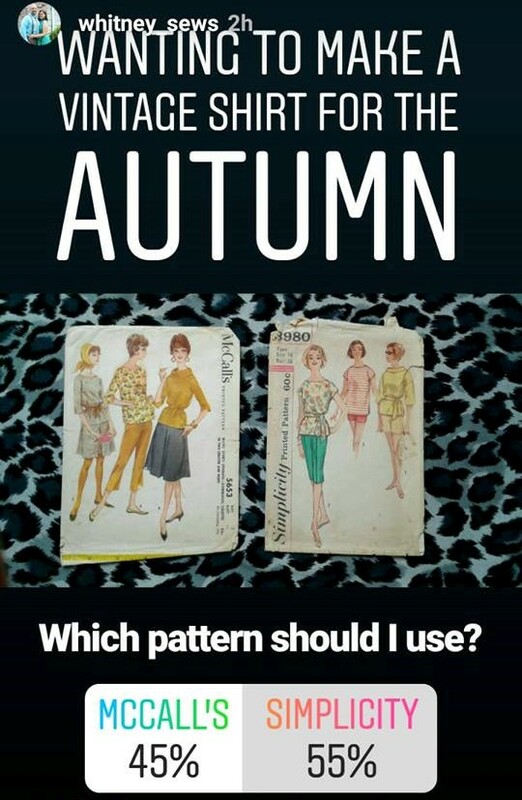 I couldn’t decide between the two, so I asked on instagram which I should use for my 1960s inspired shirt. Simplicity 3980 was the winner! Make sure you’re following me on Instagram so you can vote in my other polls! 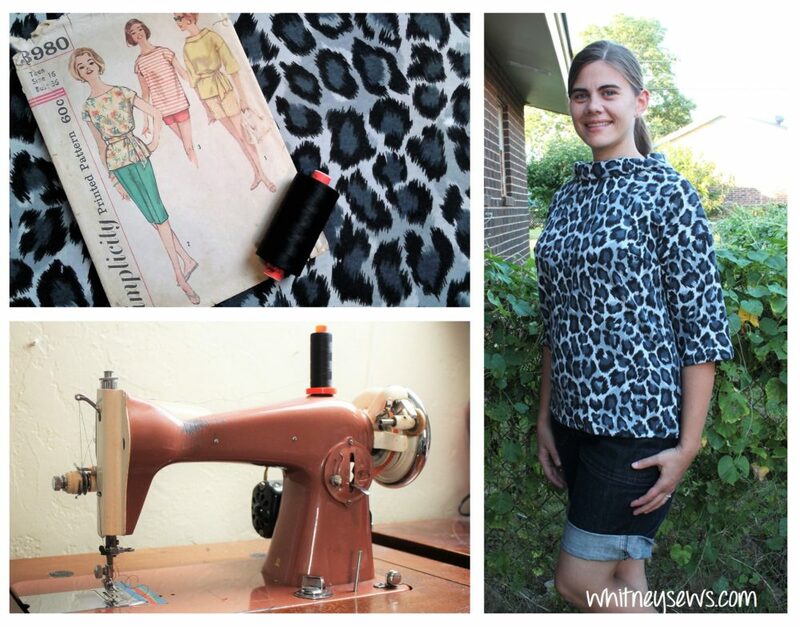 I followed the pattern to create view 1, a drop shouldered shirt with a cowl neck. This is a great casual shirt for Autumn and I can not wait to wear it. See how the shirt came together HERE! So what do you think, did I do the pattern justice? Would you like to see more projects like this where I’m following vintage patterns? BTW did you know I have a huge giveaway going on right now?!? 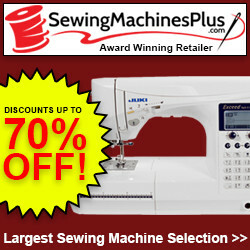 It’s to celebrate Whitney Sews reaching 100,000 subscribers on youTube. Check out the giveaway HERE so you have a chance to win! This entry was posted in Blog and tagged Sew Vintage, sewing patterns, simplicity, vintage sewing machine, vintage style. ← Whitney Sews 100,000 Subscriber Giveaway!